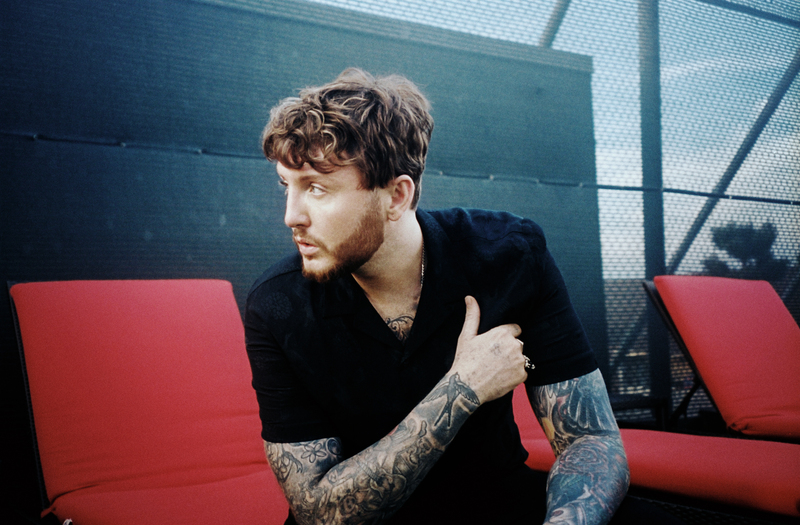 James Arthur is to Beirut this June. It’s a great time for James as he just dropped two brand new songs “You Deserve Better” and “At My Weakest”! “You Deserve Better” is an up-tempo future smash, featuring a soulful groove, funk guitars and James’s trademark stunning vocals and harmonies. The track, written by James with superstar songwriters Camille Purcell and TMS, sees James tell a love they are better off without him. Arthur is set to perform at this year’s summer festival on June 29 – and tickets are already being sold. Click here: Ticketing Box Office. The festival is set to start mid-June, and will also feature performances by IL Divo, Julien Clerc, and Lebanon’s very own Wael Kfoury. Who’s ready for a night of singing our hearts out with James? Ammar Al Azaki Drops Spiritual Single "Shantat Safar"